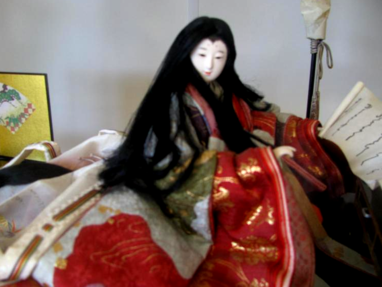 Special Treasures from Around the World. 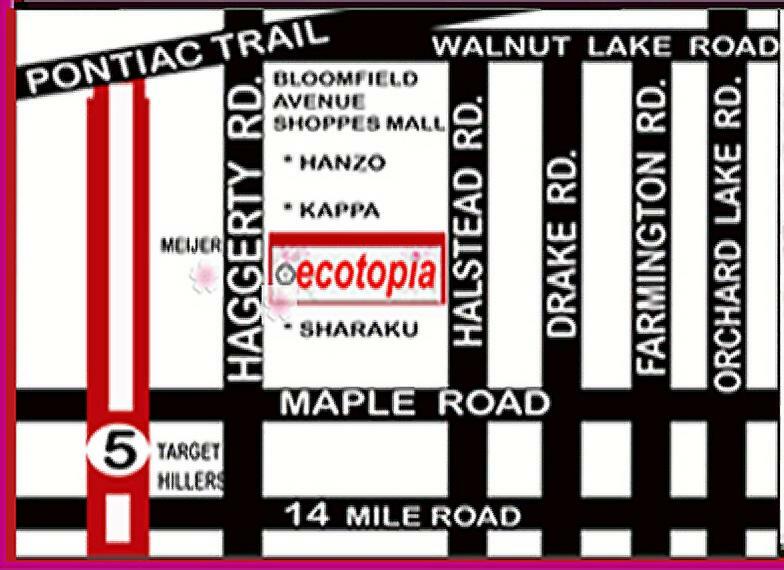 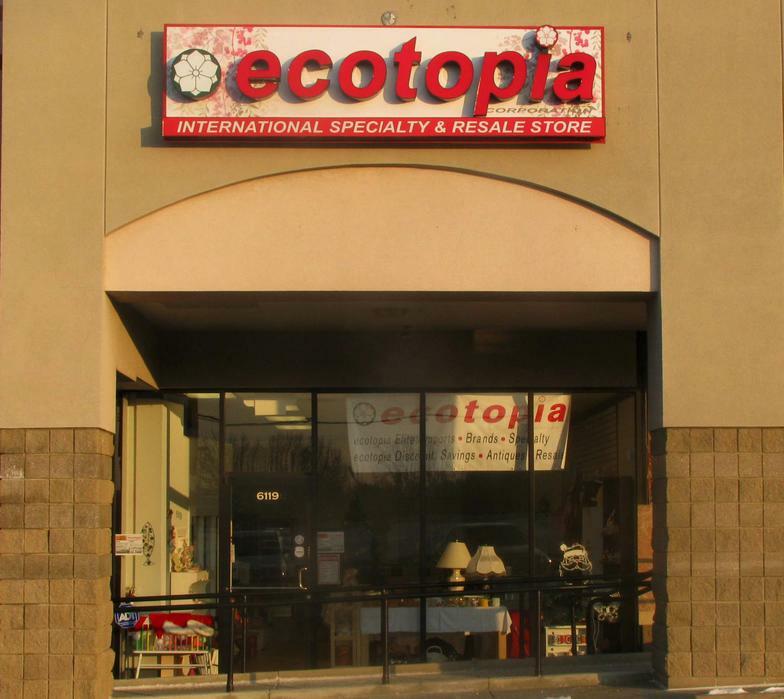 At ecotopia we’ll give you the high quality attention and personal service you’ll come to expect and enjoy. 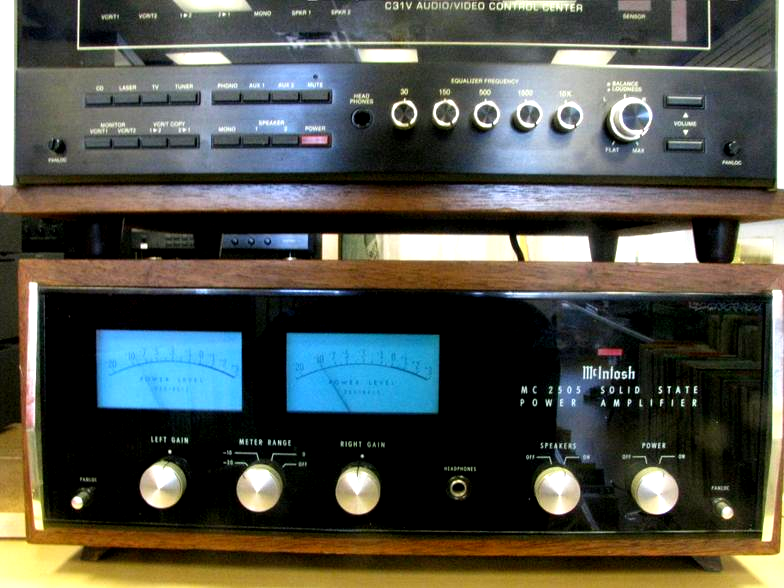 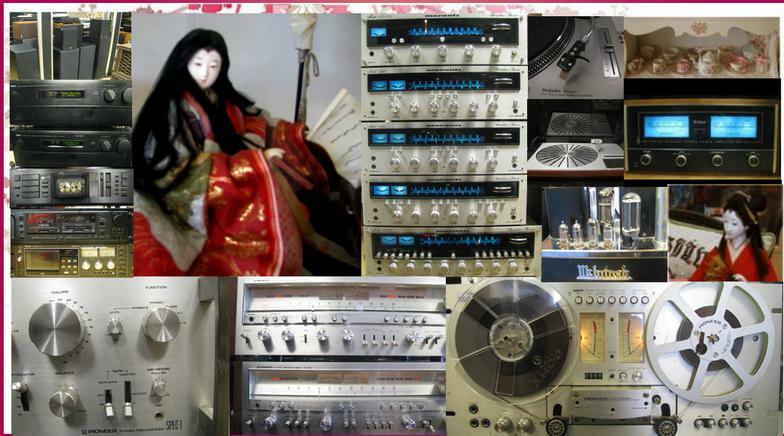 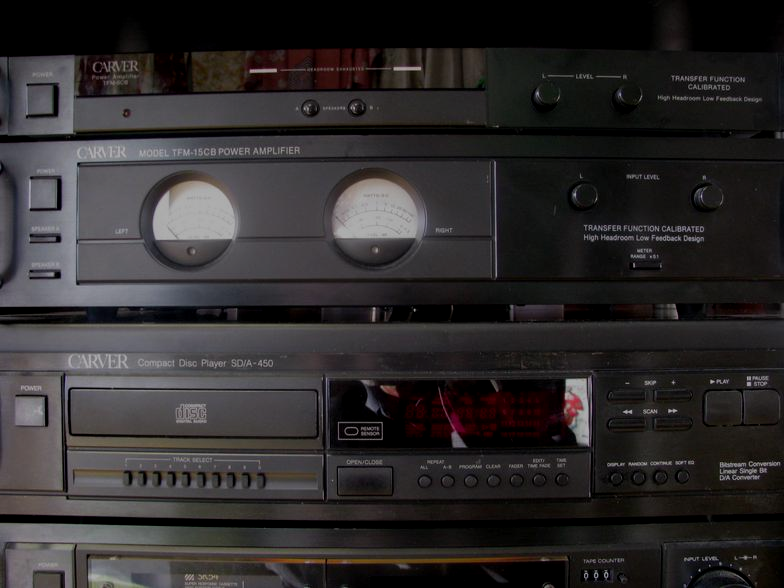 We offer the best in many of the worlds finest International, Japanese, Asian and European merchandise, specialty items, Pre-owned and Vintage High Fidelity Stereo and A.V. 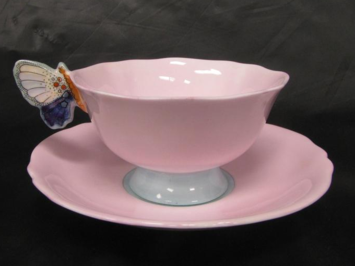 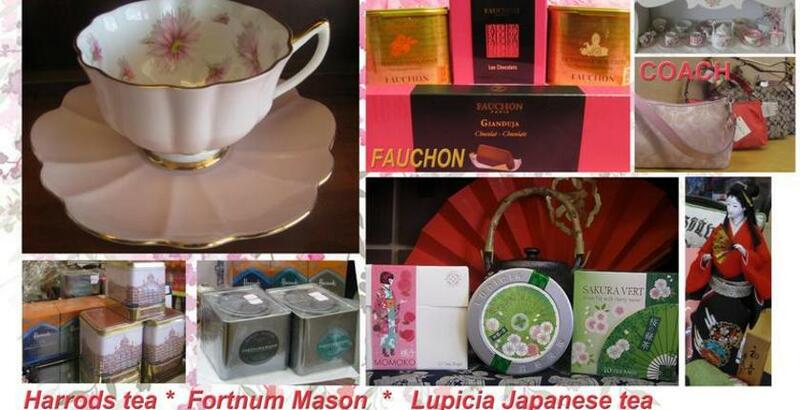 Surround Audio, Fine china, Luxury goods, antiques, Designers Bags, discount & Collectors items, at affordable prices. 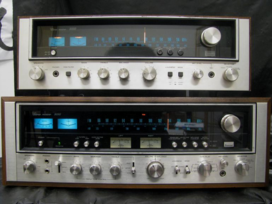 Braun, Krups, DeLonghi,Cusinart, Henkel, Apple, ipods, Sony, National, Panasonic, Yamaha, Royal Doulton, Royal Albert, Paragon, Pyrex & Fire King at Low Prices : Dyson, Miele, iPods, Hi fi, electronics, Bikes & like New Resale Merchadise. 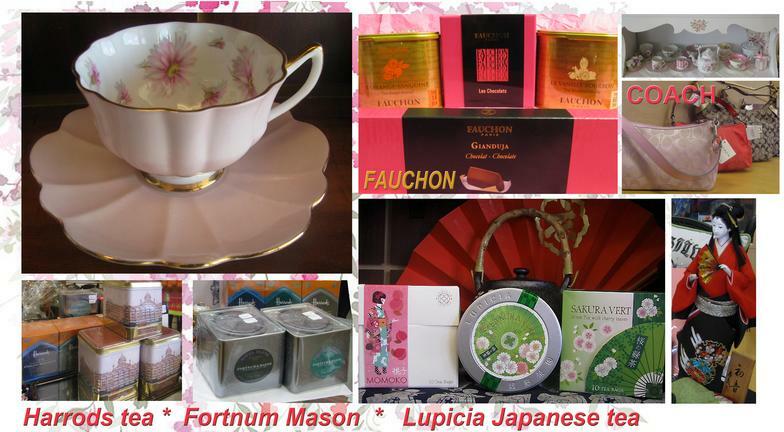 Yes, We have items from Japan, Europe & (Hard to Find) International Merchandise. 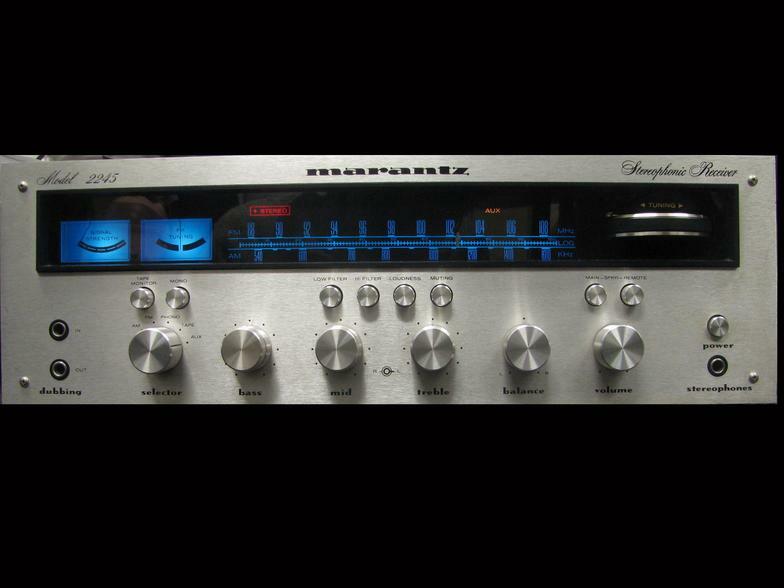 ​Please Call on Heavy Snow Days .